Congrats Miss Vietnam! A well-deserved win! Many are happy coz ur victory is such a breath of fresh air. 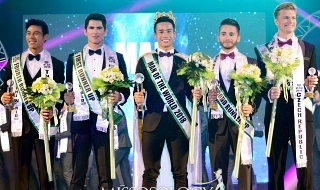 Kudos to Miss Earth Org for the upgrades from unique production and selection procedure. Beauty of face seems to have greater weight than intelligence making Miss Indonesia fail the cut. It would be better if beauty and is 35%, intelligence and community involvement 30%, social media and pre-pageant competition would be 25% , attitude 10%. 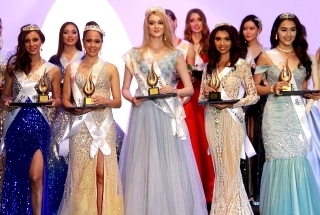 Miss Earth is indeed the 3rd Internation pageant. For the training camps in the Philippines... your service must be for the Philippines. O weno naman kung magkamal ng limpak limpak na salapi ang pinoy trainers and training foreigners . Every money these foreigners spend in the Philippines goes to the economy . 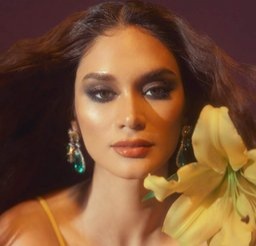 Insecura paba kayo that Philippines is a beauty pageant powerhouse ? Plus .. the more competitive other contestants are .. the better for pageantry . Tsaka diba ... Philippines is a democratic country . Kanya kanyang raket lang yan . It’s their business and they are free to do whatever they want with their business. Bat kelangang mangelam sa business ng may business . Trixie Clairette wrote: Miss Paraguay FAINTS during MGI coronation due to Exhaustion! Food is abundant in ME. Aside from the buffet at their respective hotels, ME got a lot of restaurant sponsors that give sumptuous lunch and dinners for the delegates. Plus, the host city/town for the respective eco-tours also provide the with lots of local dishes when they visit. 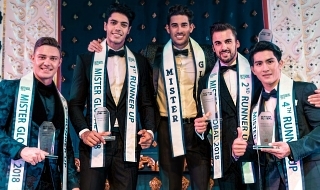 It is actually evident that a lot of ME girls gained weight right before the Figure and Form preliminary round which was on the last week of the pageant. However, ME has one of, if not the most hectic pre-pageant schedule. The girls would travel hundreds of miles via land, sea or air every day for activities and events. Plus the last few days has been sleepless for many girls due to rehearsals and of course nerves and pressure. 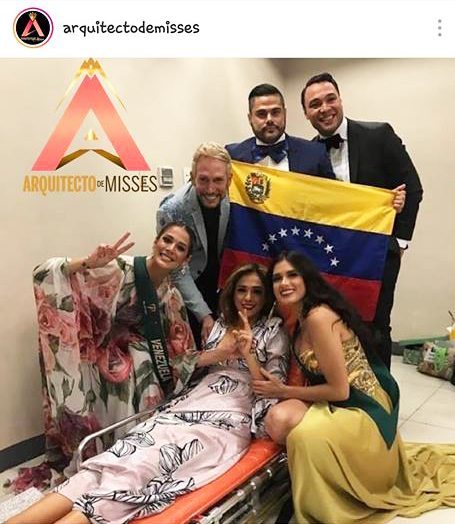 Most likely, these all caught up and took a toll on Ms. Venezuela. That is why it is most important that ME delegates are also physically, emotionally, psychologically and mentally fit to survive the ME marathon. Diba meron ding nagfaint last time sa Miss Earth? Sa sobrang int yata.